Grandmama's Waffles Pop-Up! — Nickel Brook Brewing co.
Grandmama's is coming to Burlington! Spend an awesome Saturday afternoon eating delicious waffles paired with a locally brewed beer! 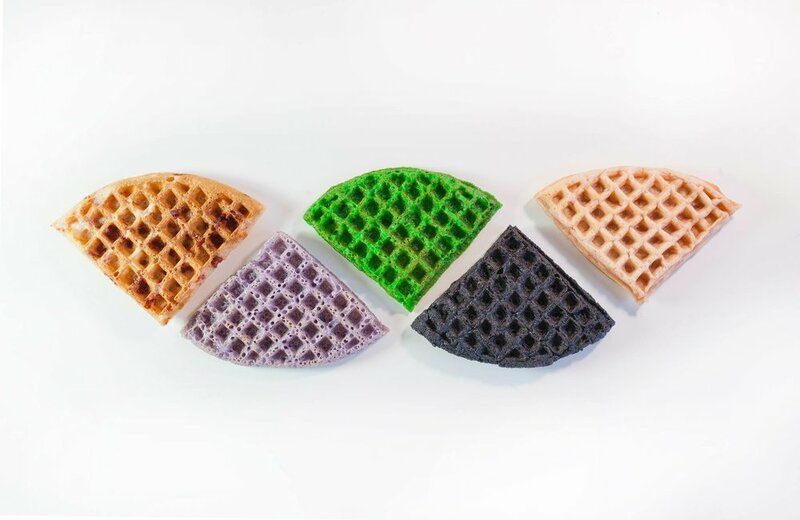 Come try out their delicious Beer Batter Waffles and Colourful Coconut Waffles! Dairy Free, Gluten Free, Vegan, Child Friendly, Savoury, and Satisfying options available.